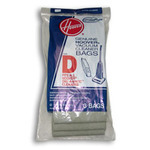 For use with all Hoover Dial-A-Matic upright vacuum cleaners. 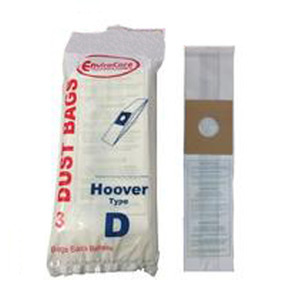 Includes 3 bags per pack. Standard Type D filtration.